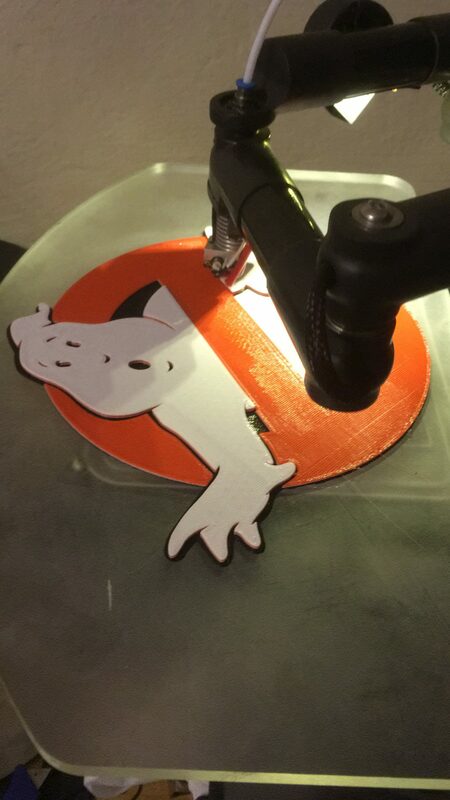 At Morgan 3D Printers we always keep innovating, and the latest Z adjust feature firmware update is no exception. 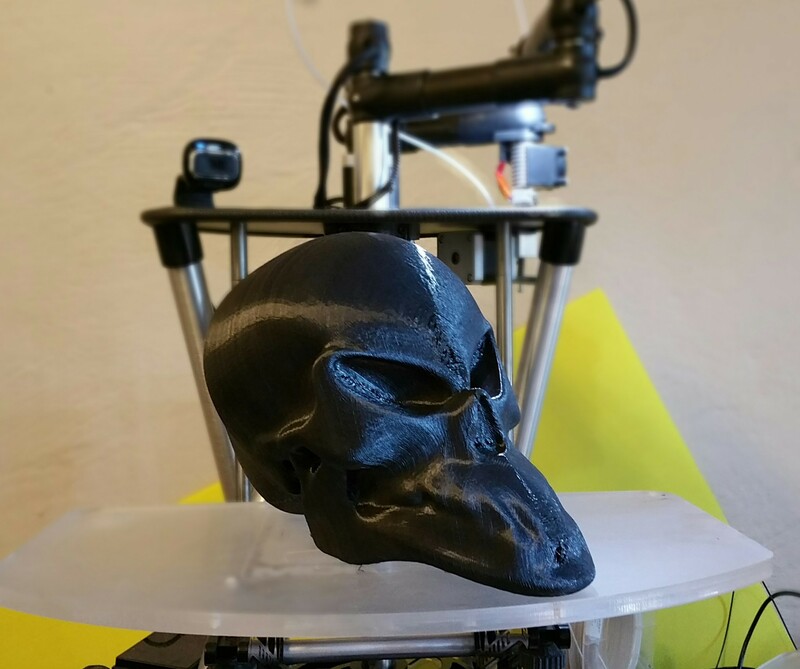 Anyone that use 3D printers will attest to the fact that different materials will need different optimal first layer heights. 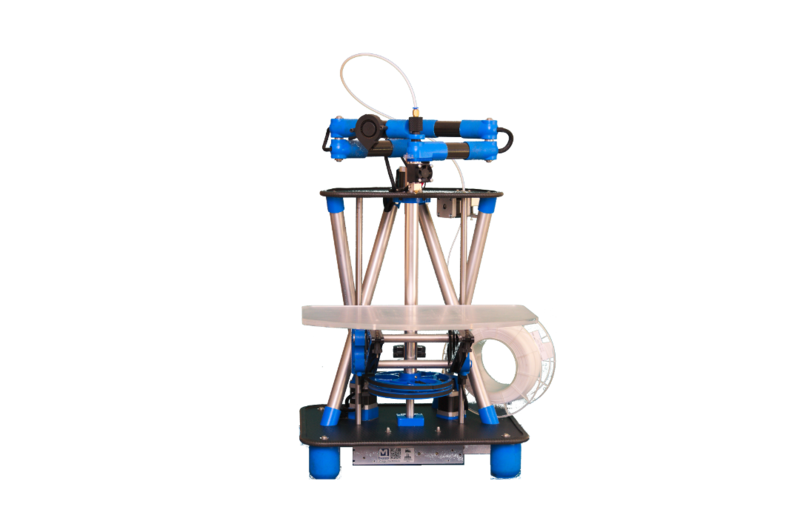 We have added an in print Z adjustment to allow you to adjust the first layer of your print on the fly! 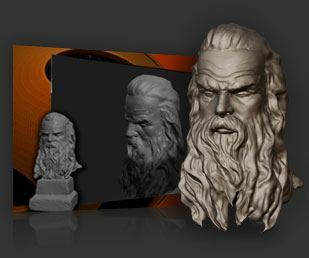 Also check out the new experimental PET-G profiles for Smoothieware on the software setup page. 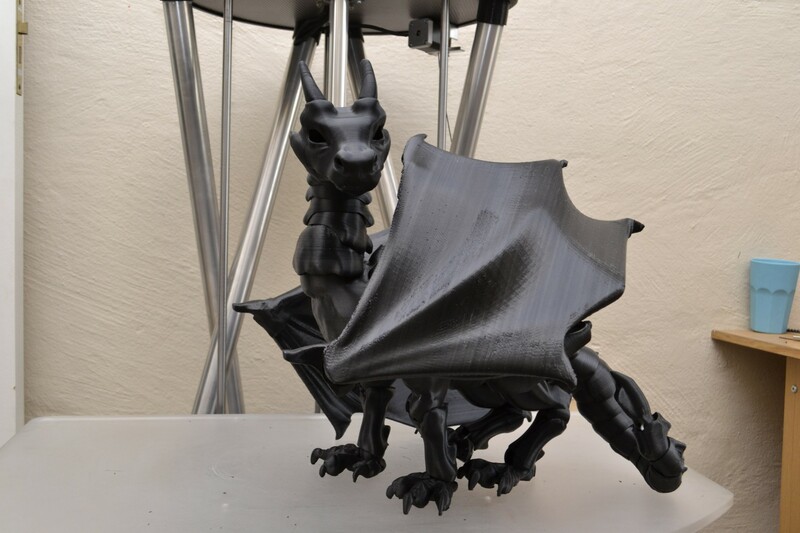 PET-G is a great material, since it prints almost as easily as PLA, and has great mechanical properties, all without the hassle and bad smell of ABS. Morgan Year end Order party! The end of 2015 is just about on us. The Morgan factory is quiet and we are all enjoying some time with our families. South Africans! Beat inflation and pre-order your Morgan today. 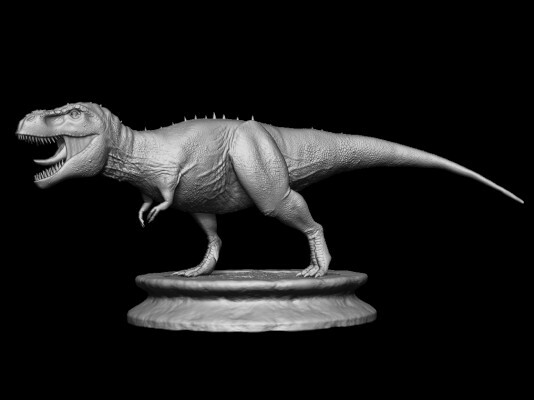 If you order and pay at least 50% deposit before the workshop opens on the 11th of January, we will add 5% discount on top of our 2015 price! Delivery will be in the order of orders received, and on full settlement of the invoice. You can order in the web store below, or contact us for a quotation if you have specific invoicing needs. 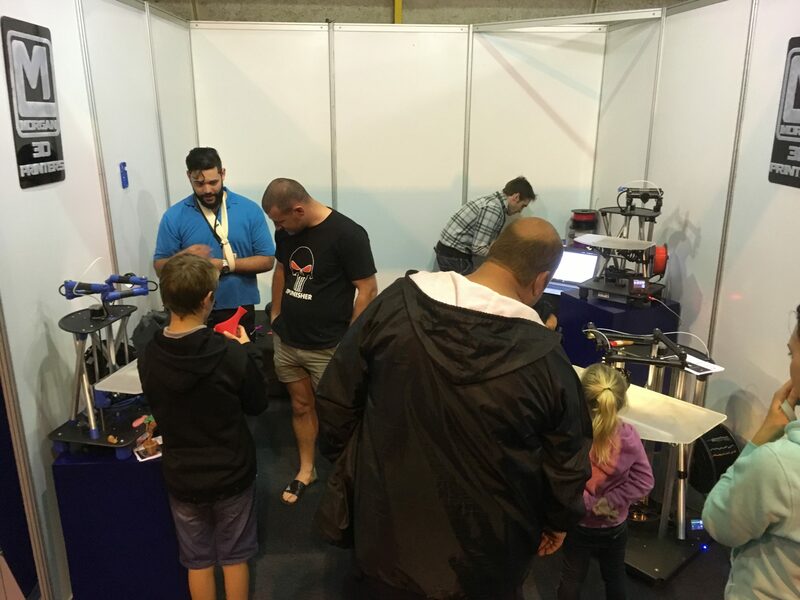 With the rand continuing on its slippery slope we will have to increase pricing a bit, but because source locally it should be much better than some of our unfortunate 3D printer importers. 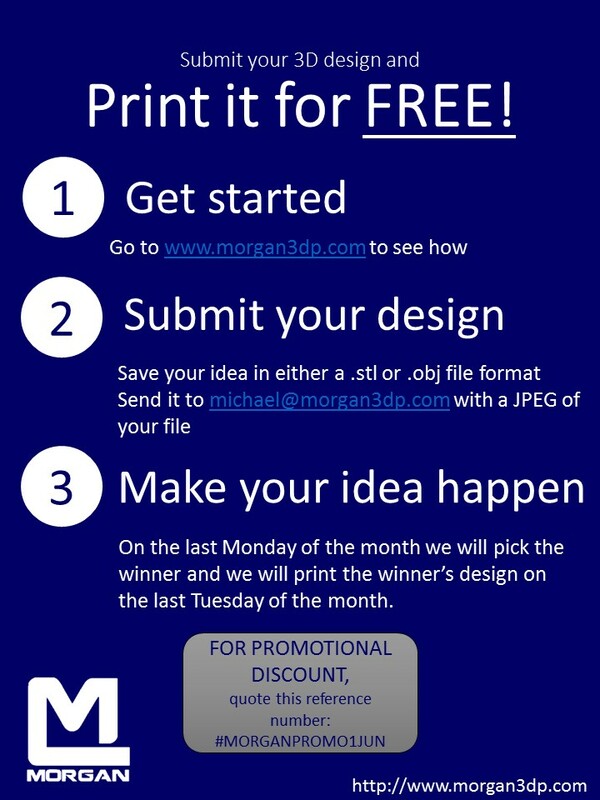 We are also working on some essential options, available soon that will be compatible to Morgan 2 systems. In Cape town this weekend? 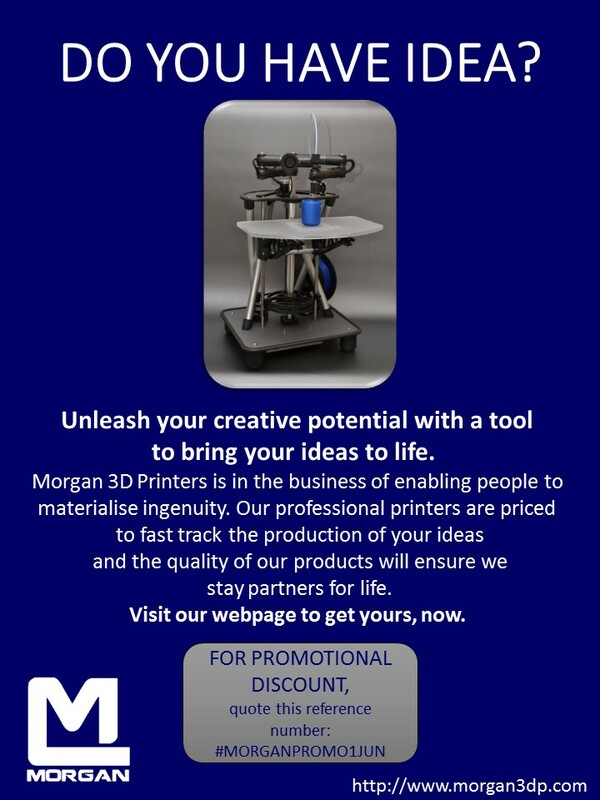 Come and chat to Quentin, inventor and founder of Morgan 3D Printers and see the new Morgan Pro 2 in action. 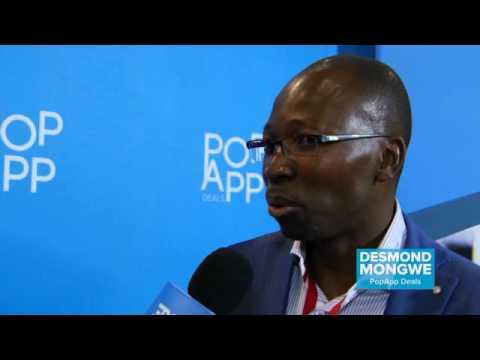 EDGE, a Science and Technology show on ED – DStv 190 and GOTV65 in South Africa interviewed us at LeaderEX 2015. Here is the video from their Youtube channel. A snippet of the interview is at around 5:30. 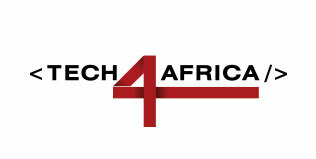 We will be at the #Tech4Africa show at the FNB Stadium in Johannesburg on 7 and 8th of October 2015. Register HERE to book your tickets. 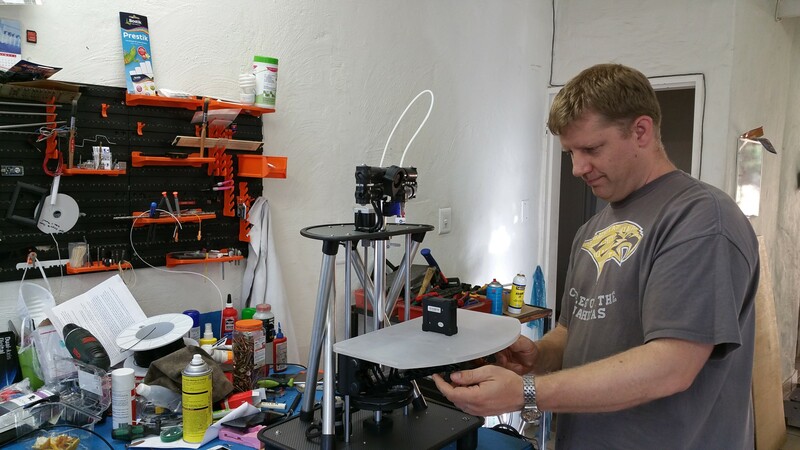 This is one of the main tech and maker events of the year. Be sure to visit us at the show. We will have the new Morgan Pro / Mega 2 line on display, and there will be some tasty show specials to be had at the Morgan stand!